The tightly regulated approach to one-make racing means that championship winning results require both driver and car to be operating at 100%. Driver coaching combined with data acquisition is a vital part of gaining improvement. In addition to technical support, DPR provides driver coaching as an integrated part of the at-circuit support package which includes a unique video sharing capability. Being able to view a video record is a great aid to gaining the most from limited on-track test time. DPR supported drivers can benefit further from viewing shared video and data from our other team drivers out on circuit at the same time to compare and contrast lap times. Our driver coaching package has been restructured to include Darren Burke, a highly experienced professional driver coach and David Robinson who won the 420R 2015 championship after a year-long battle with Aaron Head. We believe that the combined expertise provided by Darren and David offers a unique approach to ensure our team drivers gain those vital tenths on-track. Darren is a current international race driver and Grade A ARDS driver coach who has been coaching since 1999. Darren provides professional 1-1 based driver tuition for all levels of experience. Darren has been fortunate enough to race in karts, single seaters, historic race cars, and sports prototype cars all over the world. 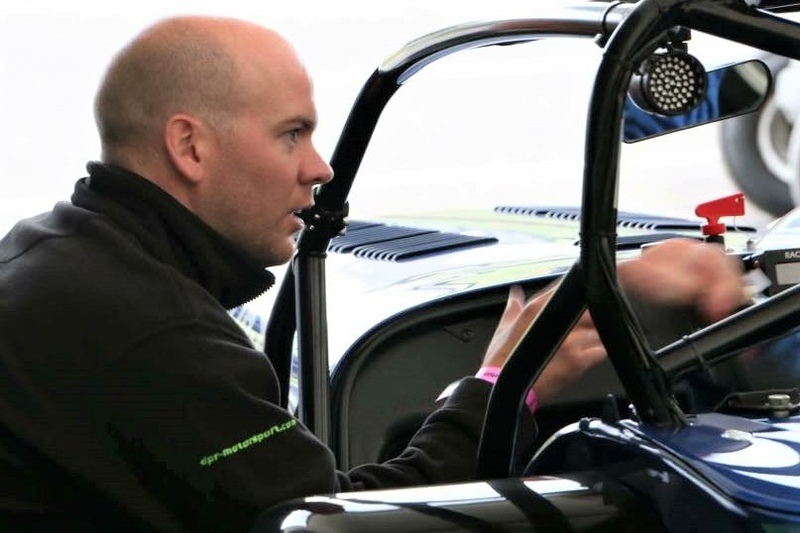 Each car and driver is different, but with Darren’s vast experience of UK and European circuits, he will quickly and correctly assess your strengths and weaknesses in the early part of the day. 2015 was the year when David Robinson won the 420R championship demonstrating his superb car control and tactical command of the track. David is an accredited Nürburgring Industry Pool Accredited Driver. 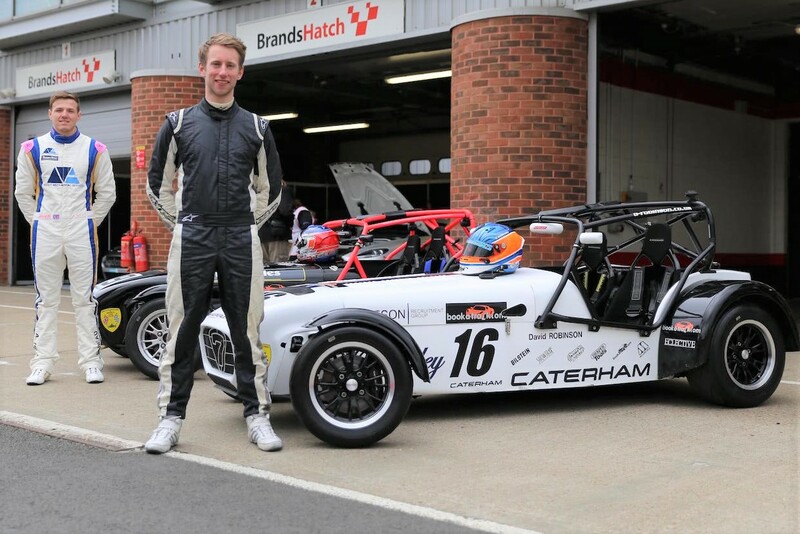 Working with professional coach Darren Burke, David brings his Caterham specific championship winning experience to the benefit of our coaching package.